We recommend a base 1200mm (48”) wide by 300-600mm (12-24”) high. This can either be a single piece of stone or smaller pitchers or bricks concreted together. 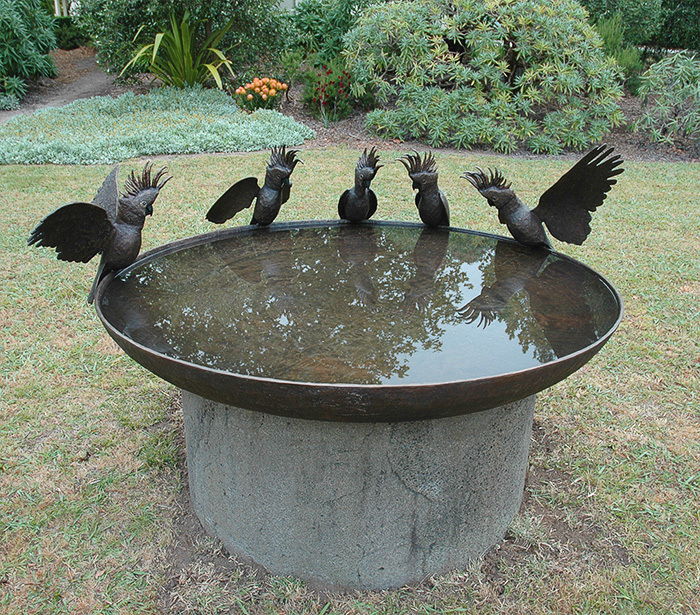 Please note that this is a guide only and depends on where you plan to place the Birdbath Bowl in the garden, the plants around the base and your personal preferences.